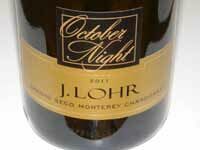 J. Lohr was founded by Jerry Lohr, the son of a hard-working South Dakota farming family. In 1972 and 1973 he planted 280 acres of wine grapes including Pinot Noir in the Arroyo Seco appellation of Monterey County, and in 1974 built a winery in San Jose where the winery's white wines are produced. In 1988, a property near Paso Robles was bought, a winery built in 2001, and vineyards planted now encompassing 2,000 acres. Red wine production is done here. In that same year, Jerry expanded his vineyards in Arroyo Seco and now has there 900 acres of Chardonnay, Riesling, Valdiguié, and Pinot Noir. Today, the winery practices sustainable winegrowing practices and is part of the California Sustainable Winegrowing Alliance. 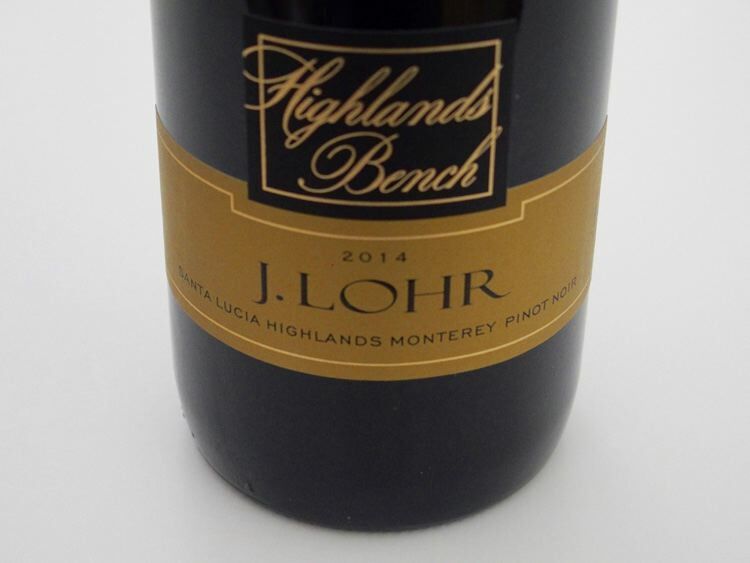 J. Lohr is a family business, with Cynthia Lohr and Steve Lohr in management positions, producing over one million cases a year. The winery has the largest solar energy tracking system in the wine industry. The system makes the winery more energy independent and saves 75% of the energy used at the winery's Paso Robles operations. 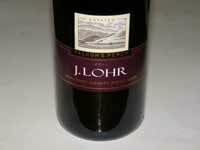 J. Lohr produces four tiers of wines: J. Lohr Cuvée Series (Bordeaux blends), J. Lohr Vineyard Series (limited-production vineyard-designated wines), J. Lohr Estates (estate fruit), and J. Lohr Gesture (Rhone-inspired). 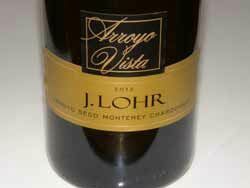 J. Lohr also produces Central Coast wines under the Cypress Vineyards label. Founder Jerry Lohr has developed a renewed interest in Pinot Noir. 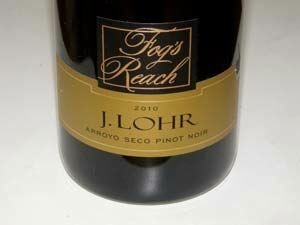 A vineyard-designated Pinot Noir from Fog's Reach Vineyard in the Arroyo Seco AVA is part of the Vineyard Series. The director of winemaking and president/COO is Jeff Meier who has been with the winery since 1984. Meier also serves as President and COO of the winery. The white winemaker beginning in 2015 is Kristen Barnhisel who previously worked at Handley Cellars and Belvedere Vineyards. Steve Peck oversees the red wine program. A new white wine production facility was built in 2015 just outside Greenfield alongside the family's original plantings in Arroyo Seco. The winery's staging, fermentation and barrel aging areas will encompass nearly three acres, larger than two football fields. Barnhisel will preside over the Greenfield facility. The J. Lohr wines are available through the United States and in more than 25 countries worldwide. Tasting rooms in Paso Robles (J. Lohr Paso Robles Wine Center adjacent the winery) and San Jose (J. Lohr San Jose Wine Center adjacent the winery) are open daily. The J. Lohr Vineyards Room, also in San Jose, is a private event space.